Supporting Strategies provides outsourced bookkeeping and operational support services for small businesses, We Pay their Bills, Pay their People, recognize their revenue, and perform a formal month end close for all of our clients. Our franchise opportunity is a chance to take advantage of the rising demand for outsourced accounting support services among small businesses. 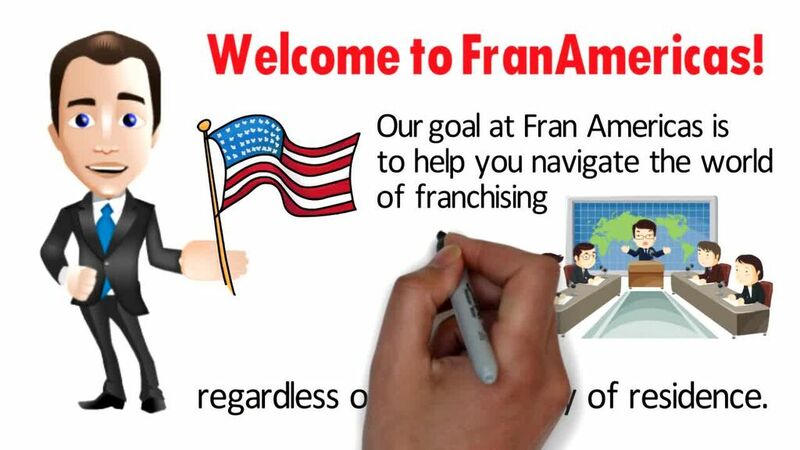 Thinking About a Franchise Investment in Florida?